Castlereagh Hills Golf Course takes pride in providing a high standard of customer service. To ensure we are continually improving on our service, we value all feedback from our customers. 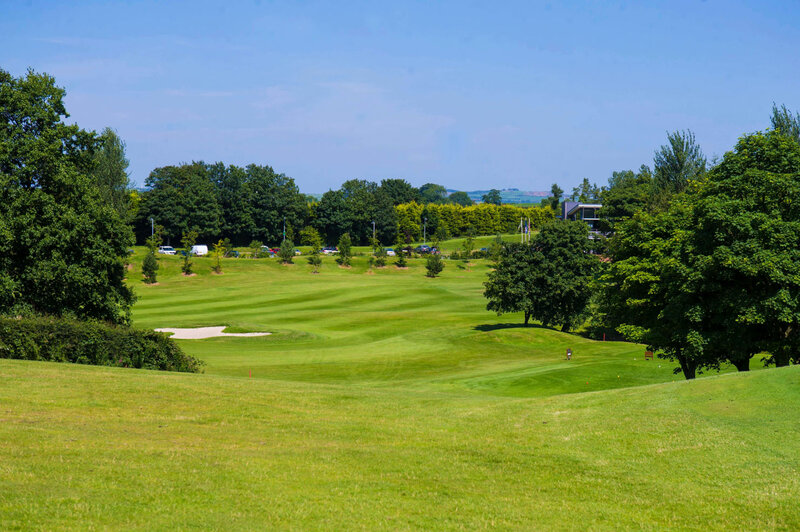 Through market research, Castlereagh Hills Golf Course collated customer feedback in regards to the services and facilities available to visitors on site. 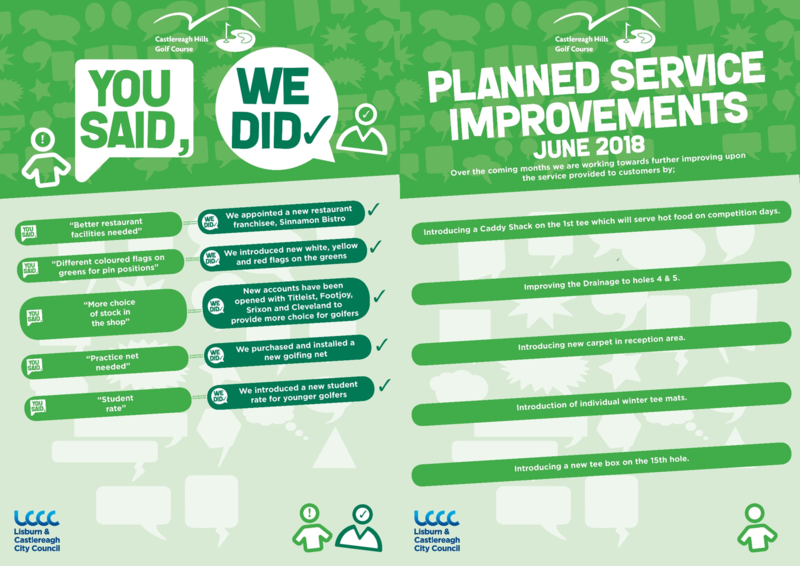 Lisburn & Castlereagh City Council took this feedback on board and made improvements throughout Castlereagh Hills Golf Course of which is outlined in the below ‘You Said, We Did’ inforgraphic.